Win a copy of The Flexible Vegetarian by Jo Pratt. 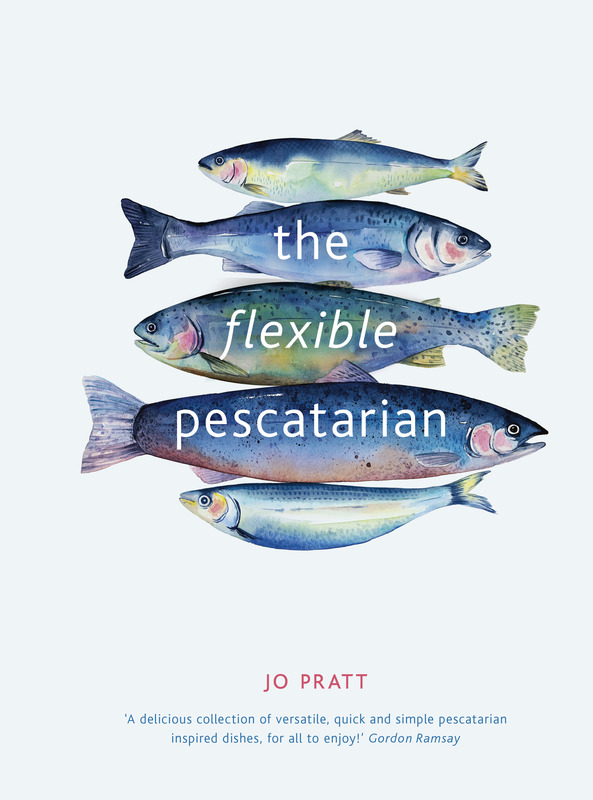 We have a signed copy of Jo Pratt’s latest book, The Flexible Vegetarian, to give away. All the recipes are quick, versatile and simple with many suitable for all the family, even tiddlers. All you have to do is use our clever widget below. For more of Jo’s recipes, including her Fishfingers and a Handful of Dips, head here.